“Yes they fought this week. Peter even left a mark on Paul’s left eye. But the fight wasn’t during rehearsal, which rehearsal? Peter has refused to do anything P-Square for weeks now. Forget that he was at his brother’s wedding, things are not good between them right now. They were even invited to perform at president Jonathan’s wedding but they didn’t go. Peter wants out. He said Paul and Jude are sidelining him. That if they push out 200 songs, 199 would be songs Paul did. That people are now calling him a dancer in P-Square. Peter is really angry. He’s even the cool and friendly one between the brothers but he is not himself right now. And then he accused his brother Jude of disrespecting his wife. Peter and Jude haven’t spoken in weeks. Peter said Jude has been disrespecting Lola for years and he was done tolerating the BS. In fact Peter said that not only is Lola older than Jude, but that she’s also pregnant and Jude was upsetting a pregnant woman. If you notice Jude didn’t attend their wedding last year despite the fact that he was in Nigeria. Jude asked Peter why he didn’t marry Lola when their mother was alive. Jude said it’s his wife that is pushing him and they will need to pray for him. In fact nobody in the Okoye family likes Lola and they didn’t support the marriage. The brothers are really angry at each other. The police is even involved. This week, either the commissioner of police or someone from his office visited their house. It is Jude people are begging to keep the brothers together, but after what he tweeted yesterday, it may truly be over for P-Square. Jude has really tried for his brothers, for him to give up may mean it’s over for them. Earlier last week, the news of the separation of P-Square went viral and many still believe that it was the twins who killed their mother for some rituals. 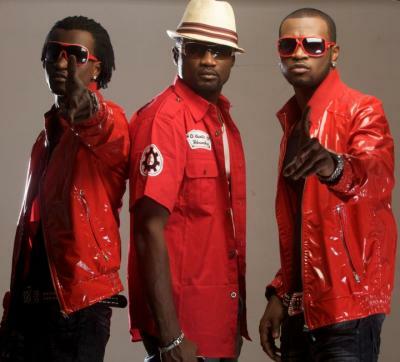 P-Square hitherto had on several occasions denied the allegation that they killed their mother as they recounted how she paid the price for their success. However, many of their Nigerian fans still believe that it is the spirit of their mother that is causing confusion between them. 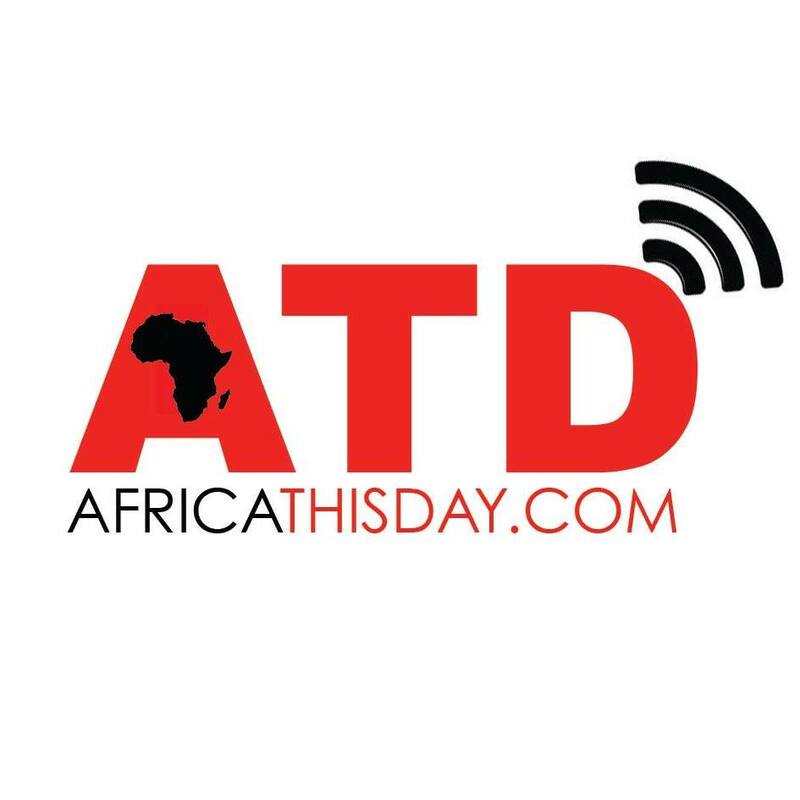 This entry was posted in Uncategorized and tagged NIGERIAN MUSIC, P SQUARE FIGHT. E-X-P-O-S-E-D: HOW ‘INTERNET LOVERS’ LURED AND KILLED SHELL MANAGER AND BUSINESSMAN…”We used Badoo to get the men” Scammer confessed. There is nothing like peace in a family or in a set of tiwn pls make peace peter nd paul leave unneccessary inshould pls i take God bega una u2 are onebody in d lord so love inche other as u dp so God shall bless u guys….